When I'm coding, I love to watch the occasional X-Files or Futurama episode on my external monitor while I work. 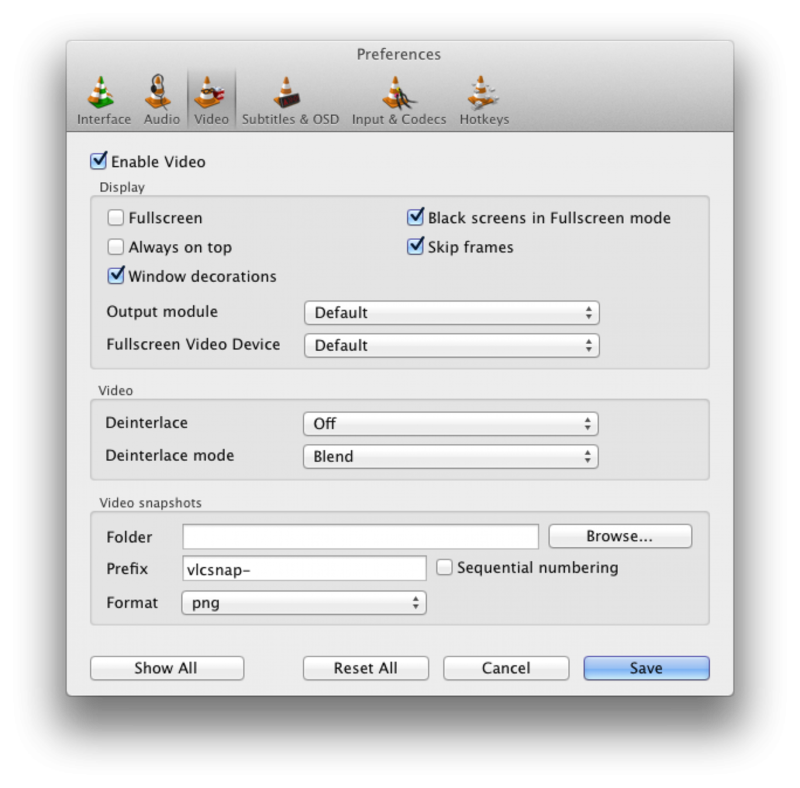 This leads to a problem when using VLC since, by default, the external monitor is blacked out while a video is full-screened. 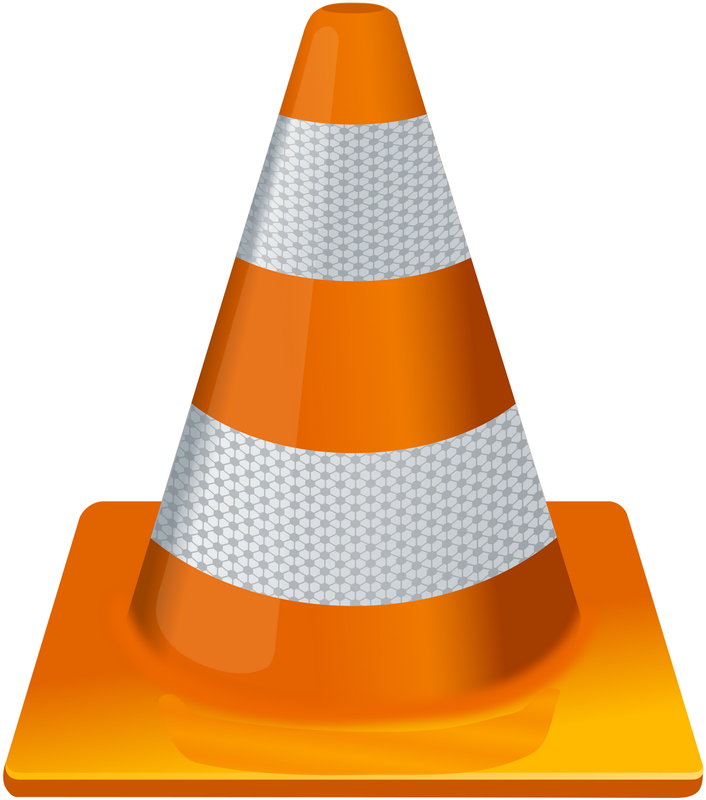 Navigate to Applications > VLC. 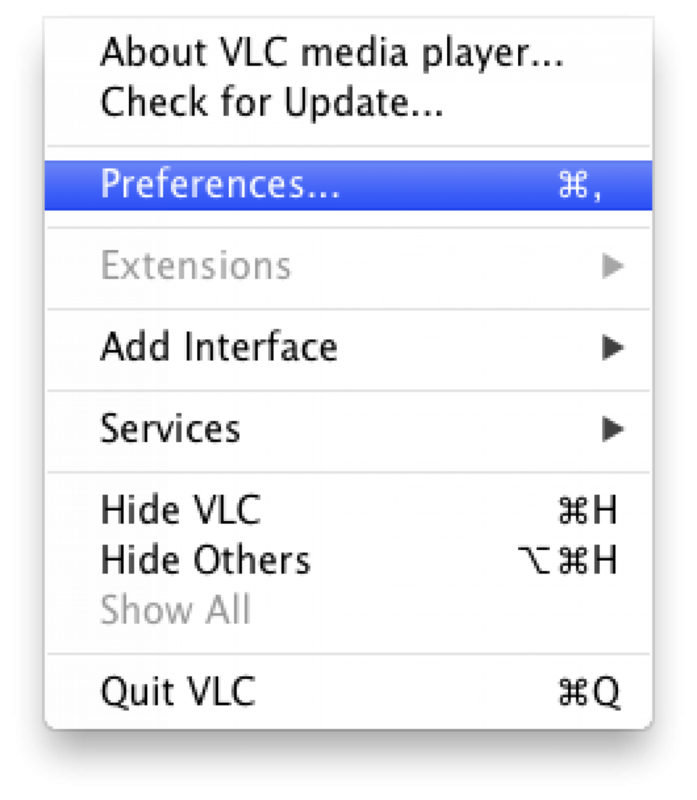 In the menu bar, navigate to VLC > Preferences. Uncheck the box that says "Black screens in Fullscreen mode" and click Save.